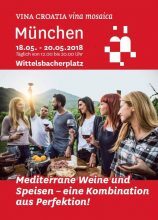 The Wine Association of the Croatian Chamber of Economy continuously presents Croatian wines and wineries on international promotions and events. 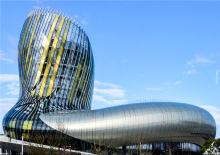 La Cité du Vin is a unique cultural facility dedicated to the universal, living heritage of wine. It offers a spectacular journey around the world, throughout the ages, across countless cultures and civilisations.